texturing spray. 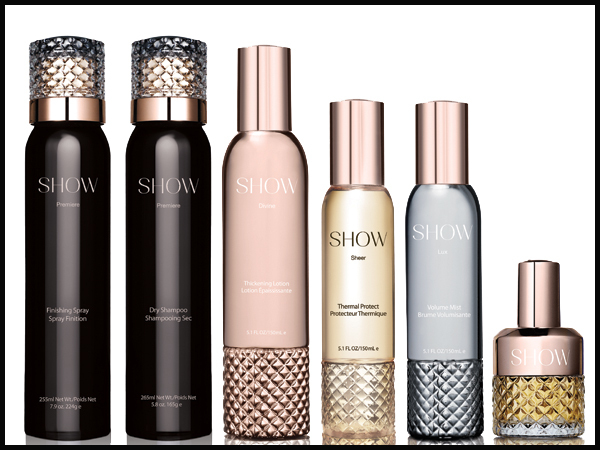 Salt Spray is so last year. This summer get your beachy waves going with Number 4 haircare’s Sugar Texturizing Spray. 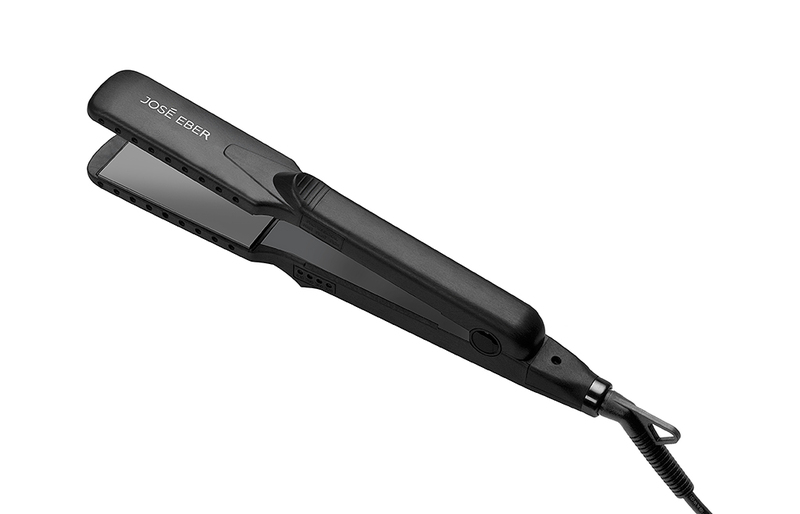 The sugar cane molecules defend against humidity while helping sculpt soft waves. The flexnet resins give glossy texture and nourishment. It’s sulfate, sodium chloride, and paraben free. You can use it on both wet and dry spray. Great for creating a style and awesome for a touch up. It provides the perfect texture for an updo. So get with Number 4, and treat your hair like number1…. of my hair. So thank God I found IT&LY hair products. I have been using their Mousse. Yes, Mousse is back! The Purity Design Pure Style Mousse Strong lets me leave the house with wet hair- that dries in controlled waves. It is not left sticky or hard like I thought Mousse would. 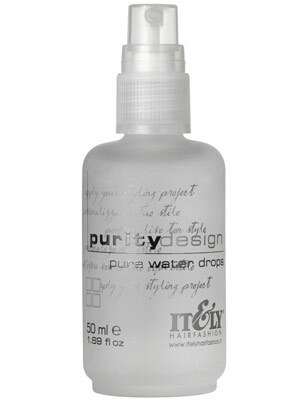 I use the Purity Design Pure Water Drops on my hair when dry, to add major shine and smooth out any frizz. It is lightweight yet effective. So try out IT&LY and enjoy the control…..